From the 11th to 12th of July 2018, Eriez Europe will be exhibiting on stand Q1 at the Metals Recycling Event (MRE), at the NAEC in Stoneleigh/UK and discussing the importance of metals recycling in today's economic climate. Recycling Product Manager, Tristam Hubbard-Miles will be headlining the presentation titled, "Maintaining a Circular Economy: A Magnetic Solution for Efficient Zorba Recovery". The presentation is motivated by the current global concern to improve resource efficiency, recycling materials and sustainable product design. 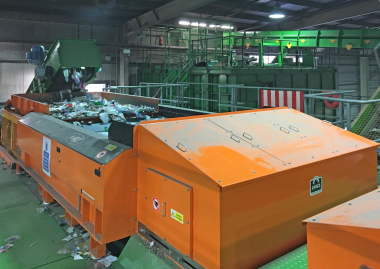 At present, the leading recycled metals are sourced from vehicles, packaging and electrical and electronic waste (WEEE), and involve complex separation procedures in order to recover the most valuable metals. 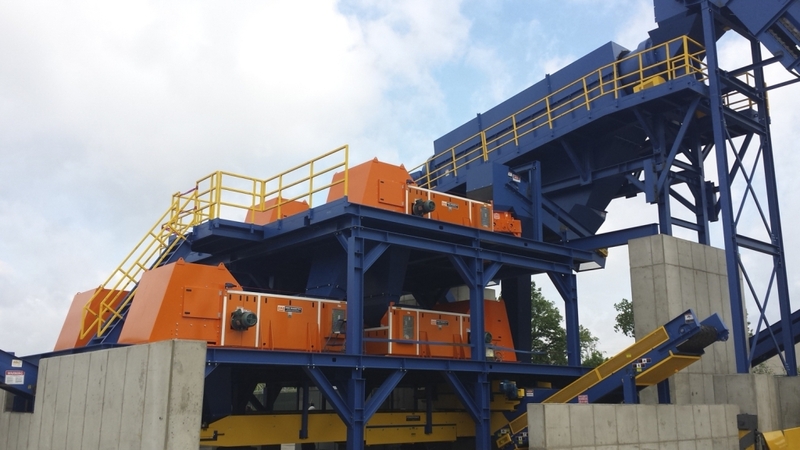 In addition to the environmental benefits of metals recycling, increasing landfill fees and a rise in metal prices have encouraged the improvement of metals recovery. In response to market demands, Eriez conducted a study with The Massachusetts Institute of Technology to explore the means of obtaining greater rates of zorba through magnetic separation. 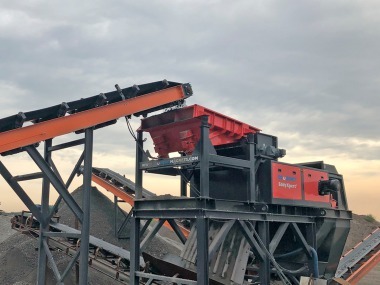 Through extensive research, the "Rougher Cleaner Scavenger" (RCS) non-ferrous processing system has been developed, comprising three Eddy Current Separators (ECS) in a specific sequence, which offers 98 % high-grade zorba. At the first stage, the ECS is set to aggressively maximise the recovery of non-ferrous metals; the second ECS then recovers any zorba misplaced in the first stage; and the third ECS removes unwanted materials from the final zorba product. 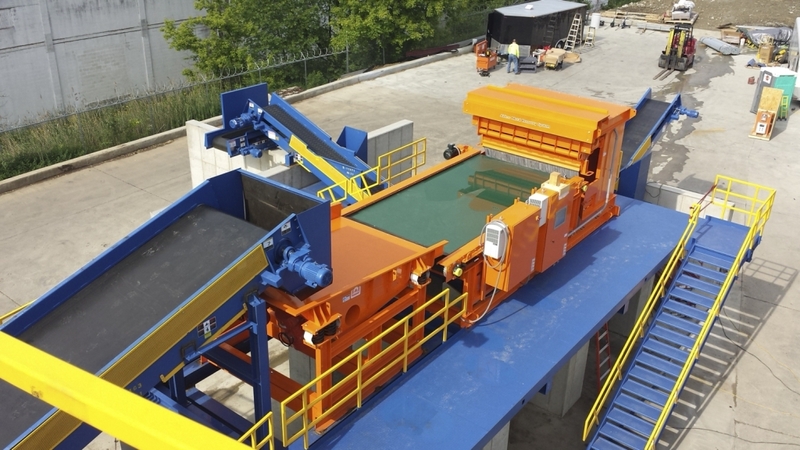 Material recirculation combines the rejected cleaner product and the recovered scavenger product to be reprocessed, ultimately leading to greater recovery. The presentation takes places on Day 2 of MRE at 11:25 am within Brexit, Europe and the Circular Economy.